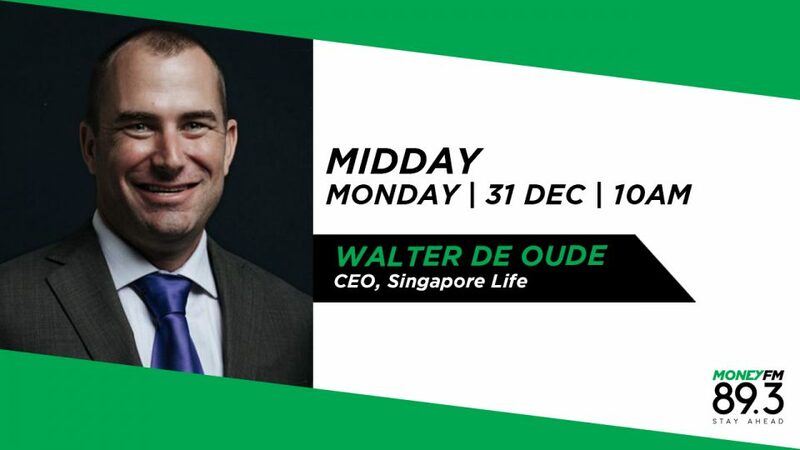 Walter de Oude is the CEO of Singapore Life, an insurer hoping to provide customers with a better life insurance experience by using the efficiency that technology creates. He was recently named ‘Outstanding CEO of the Year 2018’ at the Influential Brands 2018 CEO Asia Summit. Walter was among those selected from a pool of 380 C-suite leaders across the region. We catch up with him to find out how he’s steering his “ship” and what his management style is.